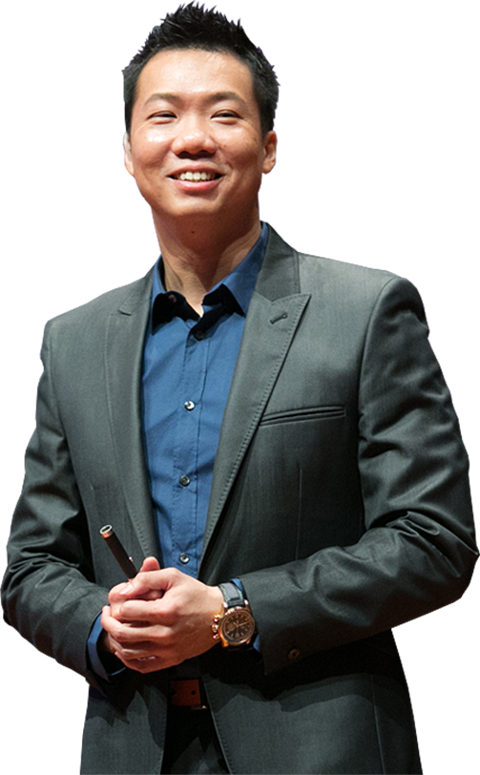 Dato' Joey Yap is the founder of the Mastery Academy of Chinese Metaphysics, a global organisation devoted to the teaching of Feng Shui, BaZi, Qi Men Dun Jia, Mian Xiang and other Chinese Metaphysics subjects. 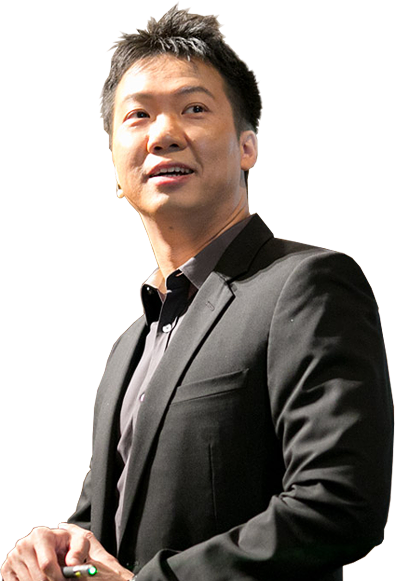 He is the best selling author of 179 books and Chief Consultant of the Joey Yap Consulting Group. 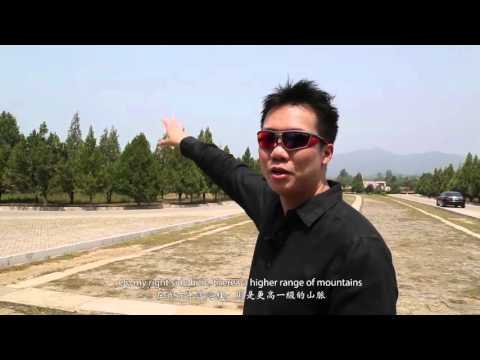 The world’s largest and most successful Feng Shui Consulting Firm. Works in partnership with Fortune 500 companies and A-list clientele spanning diverse industries with a team of 150 employees and consultants in four continents of the world. More than 4 Million copies sold worldwide. Translated to 7 different languages. Graduates and students from over 37 countries. More than 1,000,000 followers on Facebook. Speaks to more than 100,000 people each year. 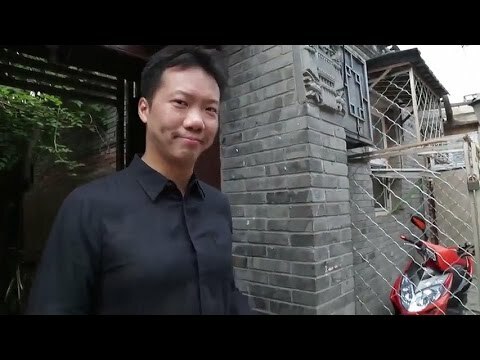 World’s absolute authority and most prolific author on the subject of Chinese Metaphysics - including Feng Shui, BaZi, Qi Men Dun Jia, Mian Xiang, Yi Jing and Business Philosophy. Sold more than 4 million copies worldwide in 7 different languages. 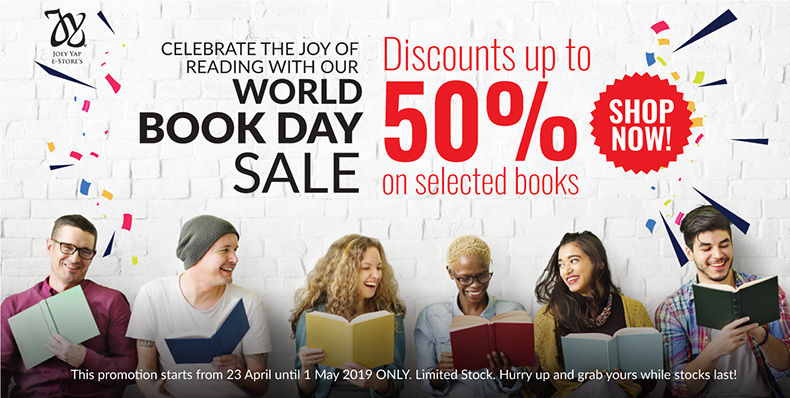 Won awards including The Merit Award from the Asean Book Publishers Association. 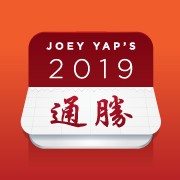 The Joey Yap Consulting Group provides professional consultation services on Chinese Metaphysics to a wide range of businesses and individuals globally. 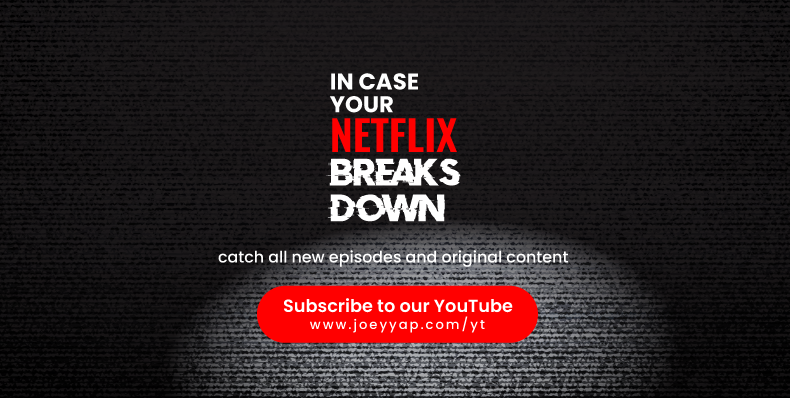 For more than two decades, Dato’ Joey and his team of consultants have been working closely as partners with CEOs and Top Management from diverse industries and business sectors. The group is actively engaged with businesses both small, medium and very large corporations including those from Fortune 500 companies globally. Our experience in working with A-list of clientele spans across diverse industries such as banking & finance, property development & management, real estate, FMCG, F&B, education, healthcare, insurance, travel and hospitality. In property development projects for example, the team gets involved in a full spectrum starting from Land Selection, Architecture & Design, Launches and even the Sales & Marketing of such projects. 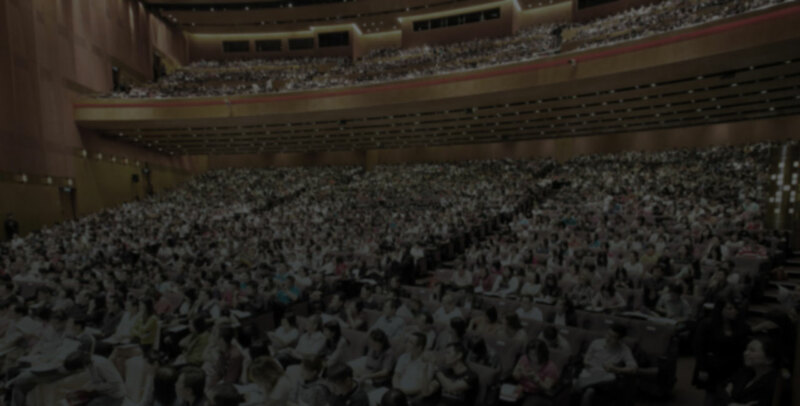 From large board presentations to one-to-one personal consultations, the group is committed to the vision and core values of our founder and chief consultant to provide useful tools and strategies that help businesses and life transformation. 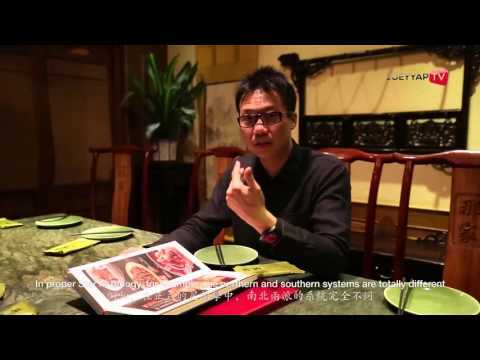 The group has over 150 employees and consultants from four continents working on some of the most prestigious and complex projects on the planet. 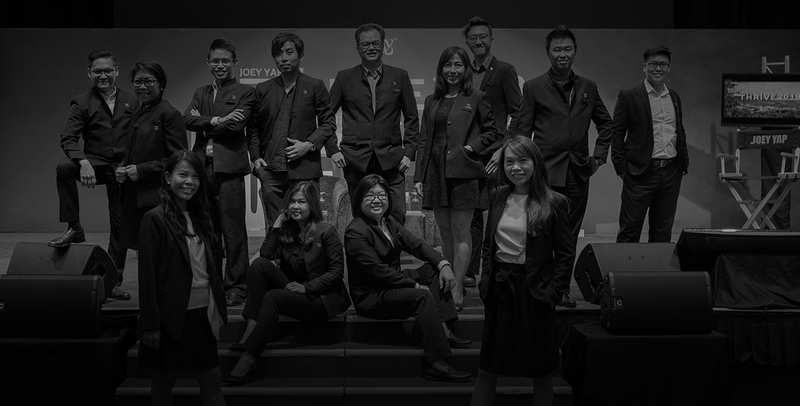 Headquartered in Kuala Lumpur, Malaysia to the major cities across the world where our consultants live and practice. Click here to see some of our clientele or click here to browse some of our project showcases. 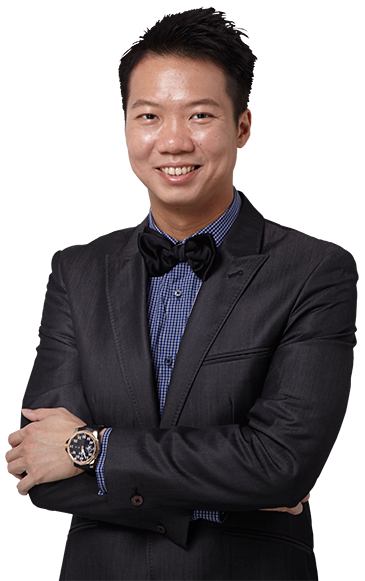 The Mastery Academy of Chinese Methaphysics or also known as Joey Yap Research International was founded by Dato’ Joey Yap in 2001. 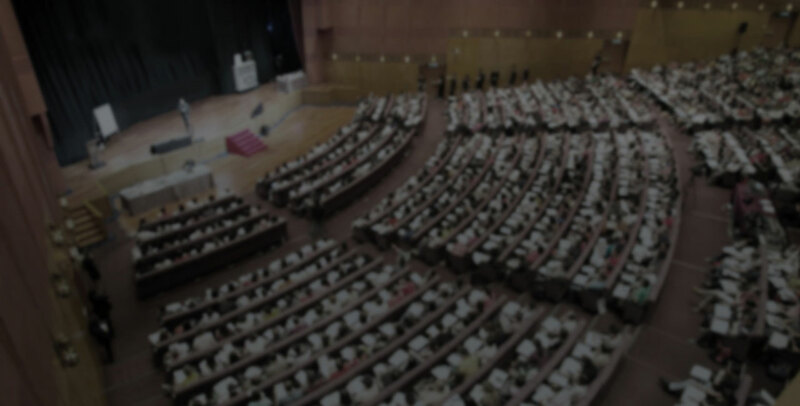 Today it has become the world's premier educational institution for Chinese Metaphysical Studies and offers a wide range and variety of courses, seminars and other offline and online structured learning programmes. 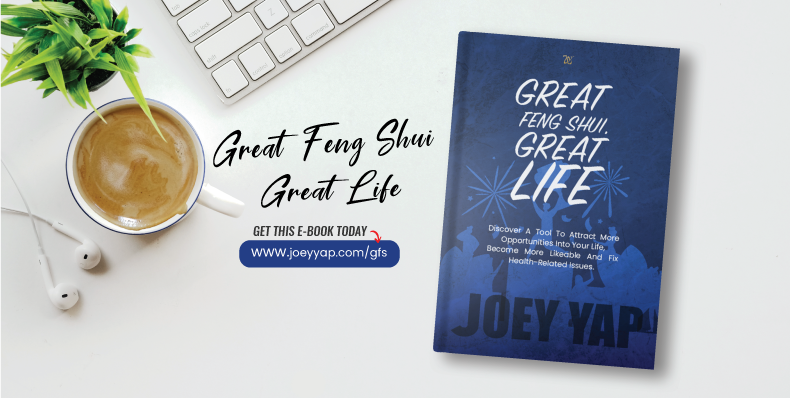 The disciplines and subjects include Feng Shui, Chinese Astrology, Face Reading, Date Selection, Qi Men Dun Jia, Yi Jing, as well as other advanced studies in Classical Feng Shui such as Xuan Kong Da Gua, 8 Mansions and Flying Stars. 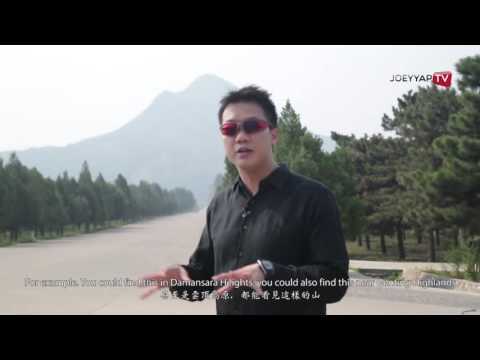 The academy espouses an educational philosophy that draws from the best of the East and West that have benefited thousands from all over the world. 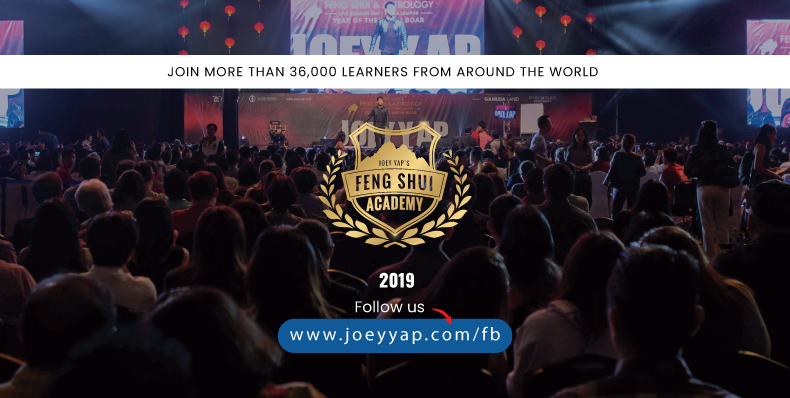 With more than 700 thousand followers and active learners from 37 counties, the academy under the stewardship of Dato’ Joey Yap and his team of World Class Instructors is steadfast in empowering students from all walks of life. View academic calendar. 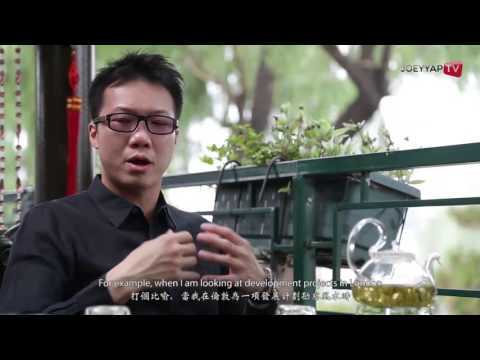 We believe that it is not just about delivering content. It’s about creating an experience. 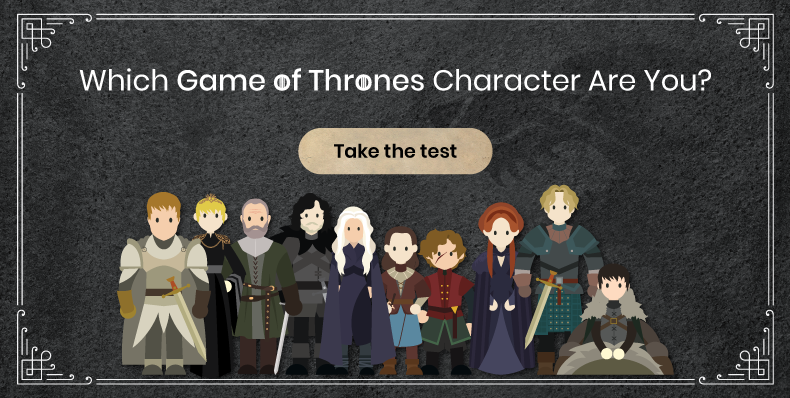 An extraordinary touch point that engages and adds value to the bottom line of your business. 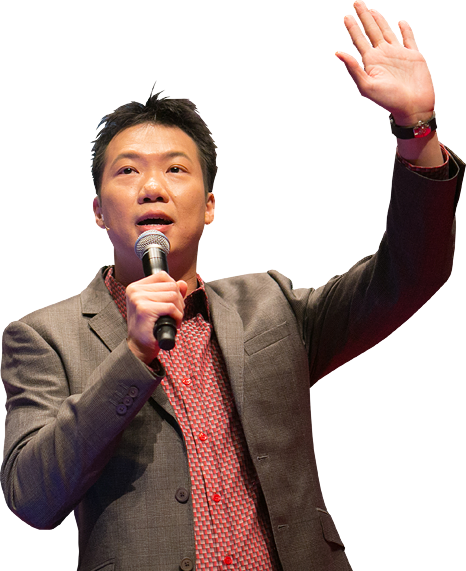 Dato’ Joey Yap has been descried as a dynamic and charismatic speaker with 19 years of professional speaking experience. He has mesmerised, educated and entertained audiences with his talks and workshops. He has been invited as keynote speaker for corporations such as Citibank, Microsoft, LaFarge, HSBC, Nottingham University, Prudential, Mercedez Benz and many more prestigious brands and organisations. 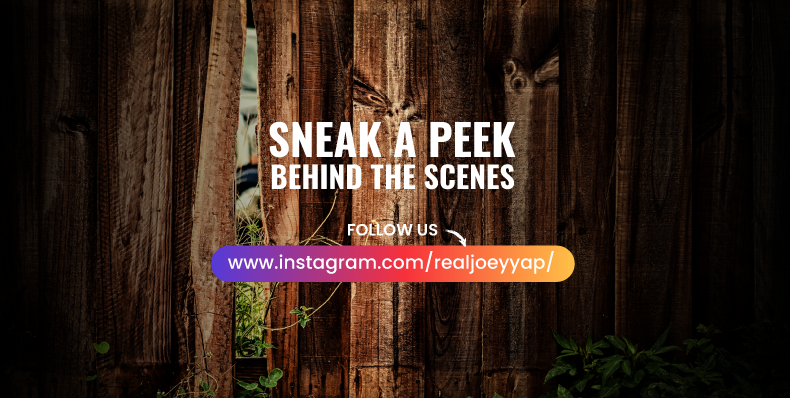 Each year, he speaks in excess to 100,000 people around the world Extending beyond speaking on stages, Dato’ Joey’s also hosts his own TV series and is featured annually with Astro - Malaysia’s largest private TV Cable Network. 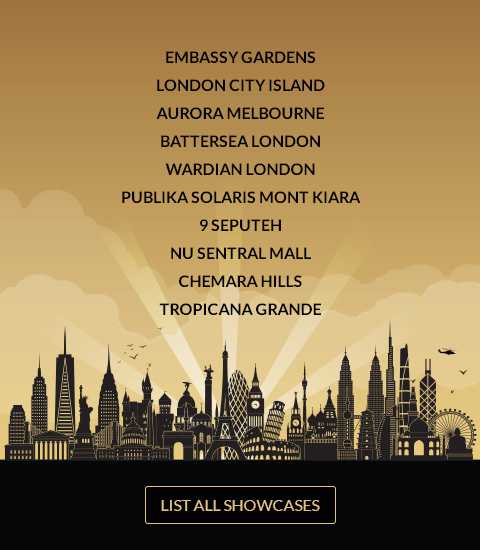 Click here to see who are our clients and some of our showcases. 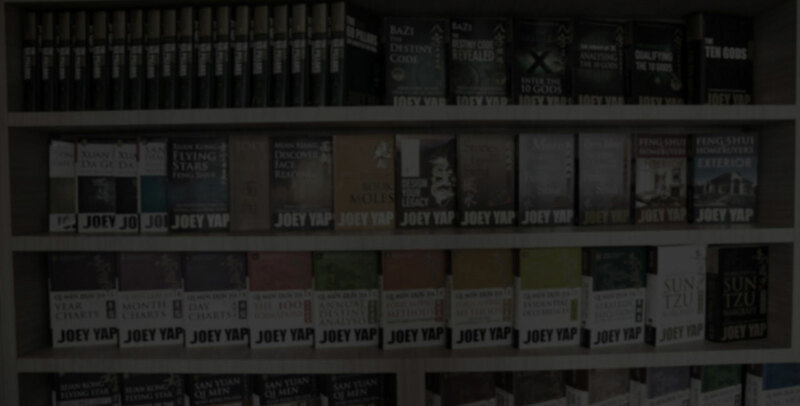 "The Joey Yap brand name has become synonymous with bestselling books, sold-out conferences and is strongly linked with the success of corporations and property developments"
"The No.1 Authority and Expert in the Field of Metaphysics"
"Asia's leading Feng Shui and Chinese Astrology Consultant"
"Yap is a metaphysical consultant to multinationals and some of the richest people in the world"
"A Sage for His Young Age"
"His witty style and practical approach to good Feng Shui certainly had the audience absorbed"
"He’s a master of classical Feng Shui and had a very different way of looking at the practice"
Joey discloses his strong conviction on more practical approaches"